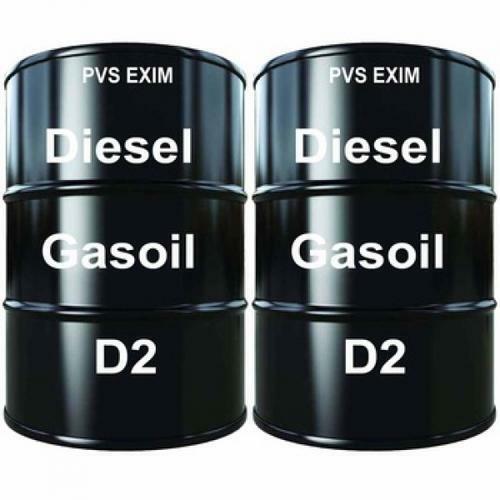 We are a reliable D2 Diesel Exporter and we are known for offering the finest quality D2 diesel. The D2 diesel is highly reliable when it comes to power generation as it has low sulfur content and produces very low smoke. The delivery of the diesel is done in high-quality barrels that protect it from getting degraded by external factors. Various states and countries demand our products and all the credit for that goes to their quality. Our company is associated with reputed names of this industry.Our Diesel-D2-D6-Low Sulfur is available in different quantities as well.